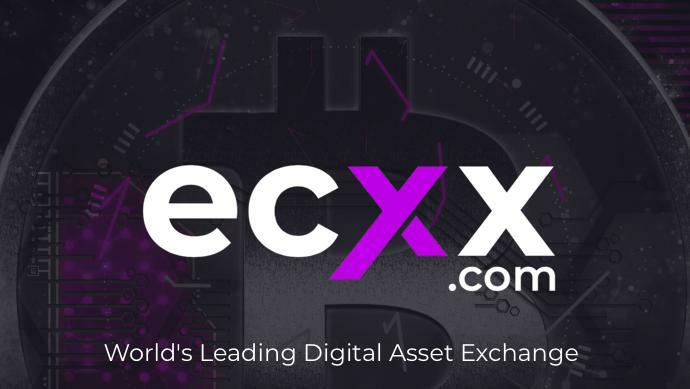 ecxx.com was built by team of blockchain developers, including Lee, Zhong Wei Xiang, and Tan Hongean, who have built exchange previously. Currently in the beta stage, ecxx.com will allow people to buy, sell, and store digital assets once it goes live in the first quarter of next year. It also will offer bespoke customer services to clients with a certain trading threshold. With a twin focus on user experience and security, ecxx.com will offer trading bonus cashback to users.